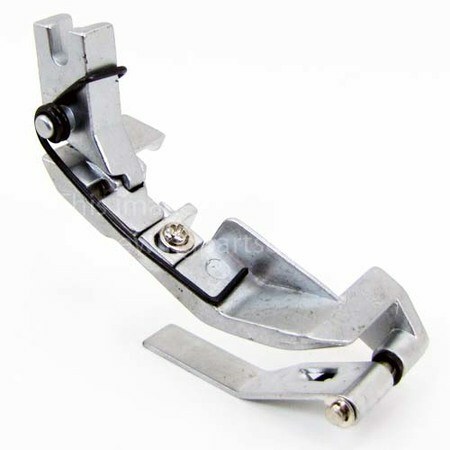 This special sewing foot is used to join two pieces of fabric while shirring one of the fabric piles in one operation. Uniquely designed with an adjustable finger. Fits most sergers with differential feed, it also works well on fine fabrics with regular feed sergers.